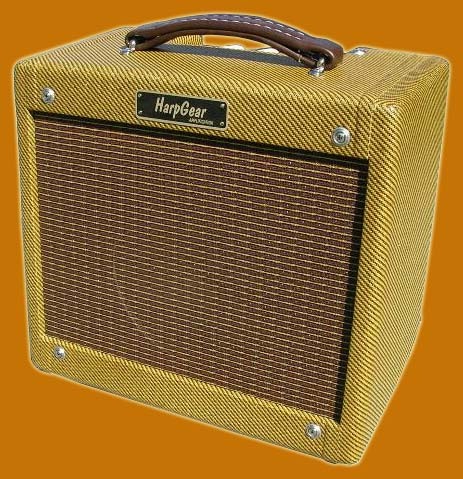 -High quality custom transformers wound for us for a truly awesome sound as well as oversized transformers to add more honk to your amp and give you plenty of sweet round distortion. 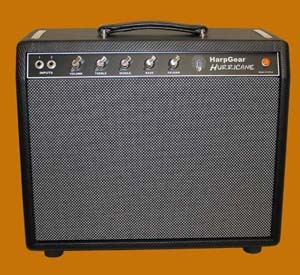 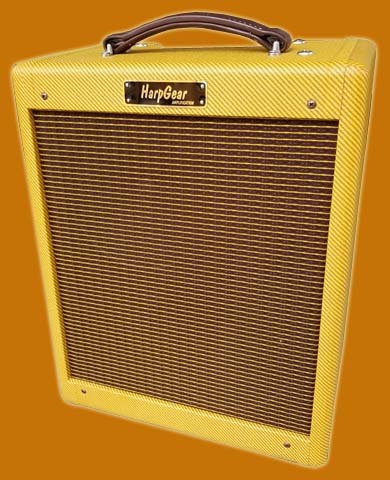 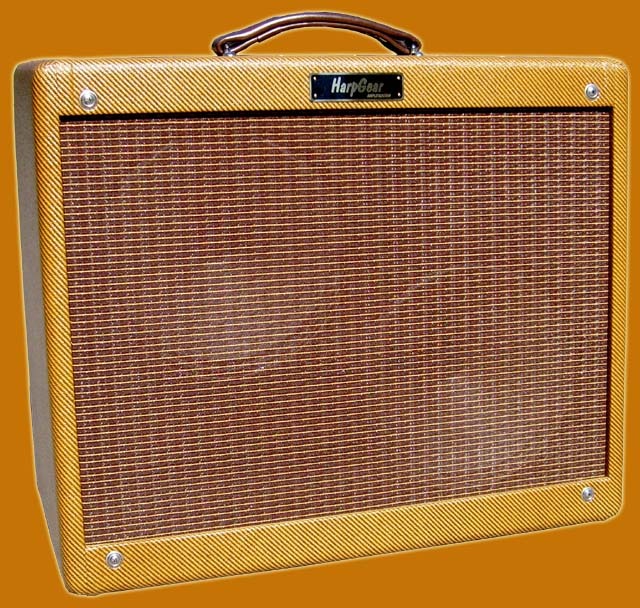 -Highest quality components including Sprague Atoms capacitors, Xicon Capacitors, Sprague Orange Drop or Mallory 150 tone caps, phenolic sockets, switchcraft jacks and custom transformers. 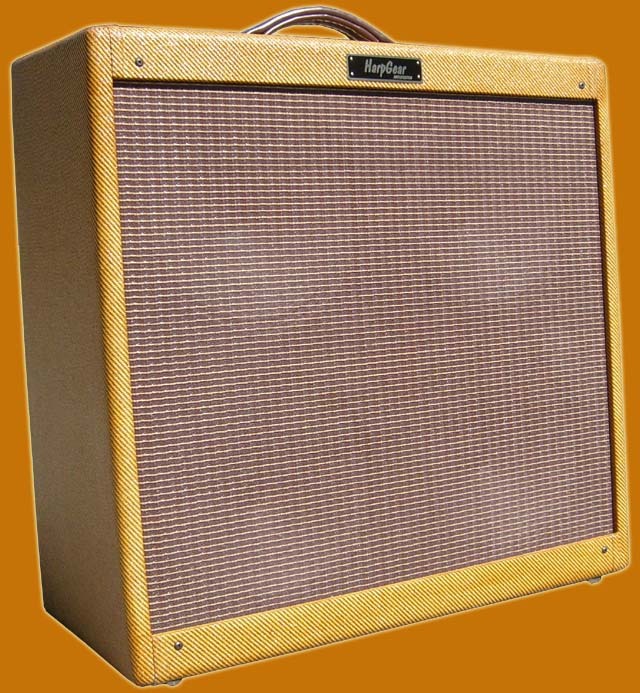 -Weber VST speakers and Jensen vintage speakers.